When you desire excellence in your home furniture but need to watch your budget, quality imported Lifestyle furniture from Squan is one of your best options. Choose from a dazzling array of designs befitting every room of your home, all for warehouse-low prices that only the Jersey Shore’s favorite furniture store offers you every day. Here are just a few ways that Lifestyle furniture’s rejuvenated take on classic themes is ready to renew your home decor, giving it the wow factor you seek. 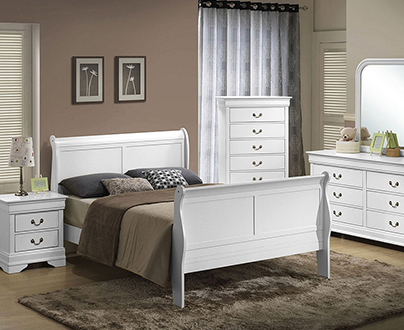 To really relax after a long day, you need bedroom furniture that’s more than functional. It’s got to inspire, even evoke great dreams. Lifestyle bedroom furniture delivers all that and more. Our top-selling bedroom set from this brand is in a no-holds-barred Victorian style with rich cherry veneers deeply finished and mounted on solid hardwood to guarantee you years of restful nights and easy prep the next morning. Details such as antiqued brass hardware, grand columns, and a leather upholstered headboard add immeasurable distinction to this bedroom design. 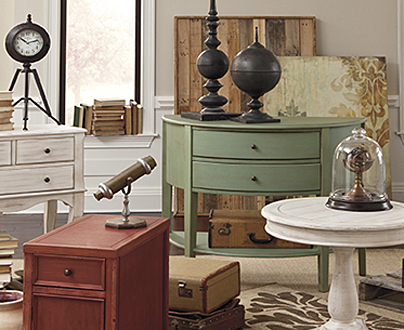 The matching nightstand, mirrored dresser, and tall chest of drawers are the ideal meld of form and function. When you need living room furniture that impresses guests, Lifestyle furniture steps up to the plate and hits it out of the park. Take for example our customers’-choice occasional table set from this brand. Tempered glass tabletops and shelves sit firmly in fine wood frames, adding distinction to the traditional living room coffee table. And when it’s time to sit down with your drinks, where better than a 7-piece sectional sofa with both a chaise option and reclining seats? When you’ve invested in your TV, sound, and cable or satellite dish, now’s not the time to skimp on quality entertainment furniture. 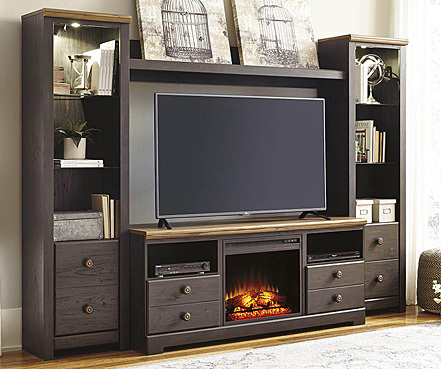 Our most popular Lifestyle entertainment center is a spare latticework modern design yet rugged enough to house your giant screen, other equipment such as gaming controls, and media storage. To fit out your home affordably with Lifestyle furniture, check out the links on this page, then visit our Oakhurst, NJ store or any of our other Jersey Shore locations. 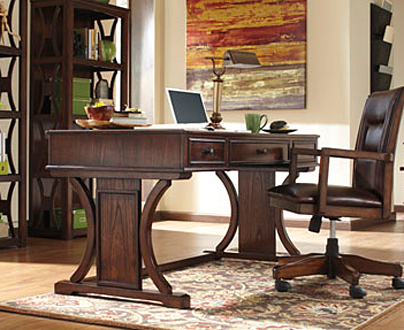 With furniture brands like Lifestyle available at such reasonable prices, sometimes you CAN have it all! And remember, if it’s not on this page or on the floor, we can order it!